Drone fliers in the US are already encouraged to register their craft with the FAA, after which they’re assigned an ID-number for their UAV that can be tucked discreetly into the chassis. But, going forward, that may not be enough. 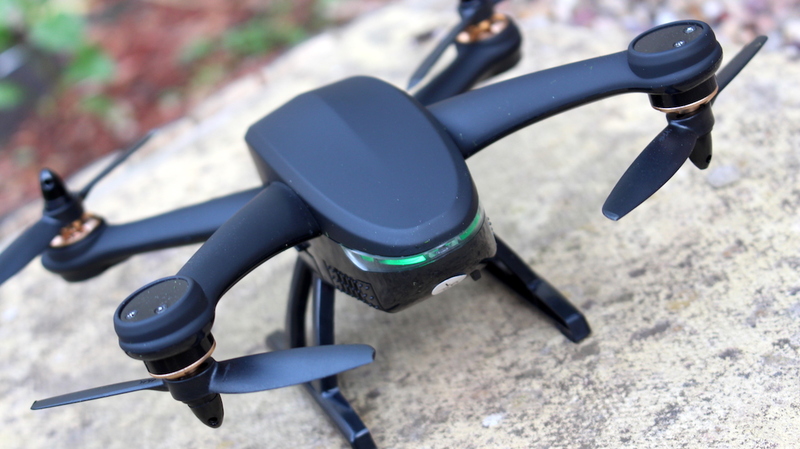 You’d essentially therefore have a license plate for your drone, allowing regulators to more quickly identify any miscreants flying their craft in a dangerous or illegal manner. Drone regulation across the world has become a growing concern, due to the potential for the machines to be co-opted by terrorists, or for unskilled pilots to use them inappropriately. There have previously been calls from the White House to allow police officers to shoot down civilian drones causing trouble, while it’s not uncommon for their use to be restricted to designated airspace following many a close call with other larger aircraft. In the UK for instance, their use near airports and within London’s Royal Parks is restricted. Visible drone plates sounds like a sensible idea then – another means to remind their users to treat them with care. But for the manufacturers of drones, it’s another round of paperwork that could put off a potential new flier from making their purchase.